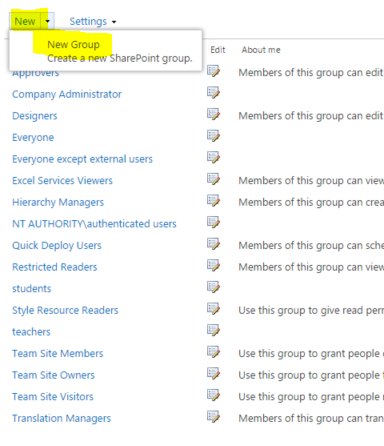 For anyone using the new style SharePoint lists, there is now a new action for Microsoft Flow integration. 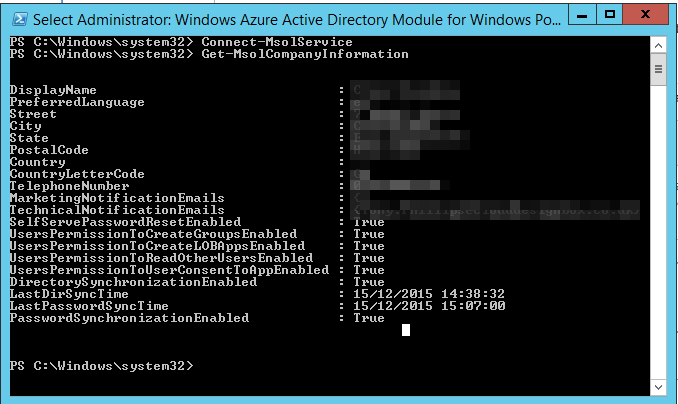 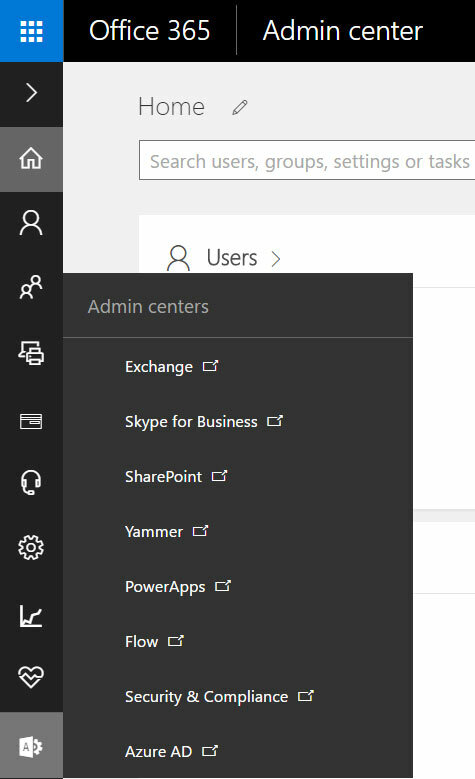 It’s a really cool product that integrates all the Office 365 products (and more) into your workflow. 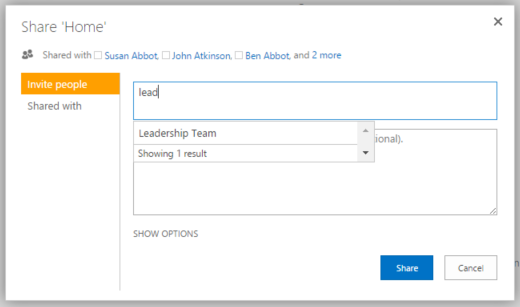 SharePoint Designer workflows still have their place but the Microsoft Flow interface offers rich functionality and is easy to view and structure workflows. 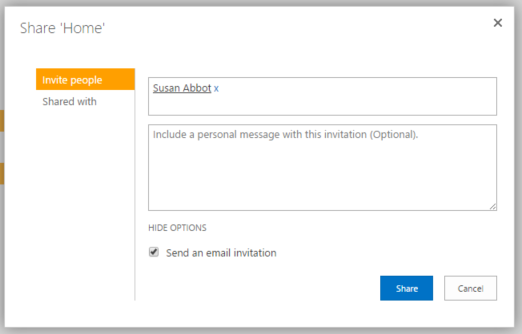 One downside to using Microsoft Flow is the error messages. 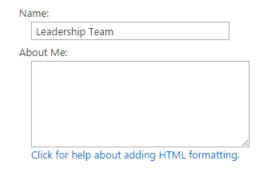 They come back as error messages from the REST API as headers which can be very confusing for non-technical users. 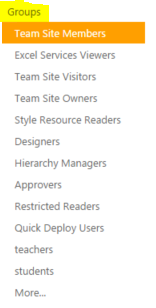 SharePoint Designer errors were much clearer and easy to understand for general users. 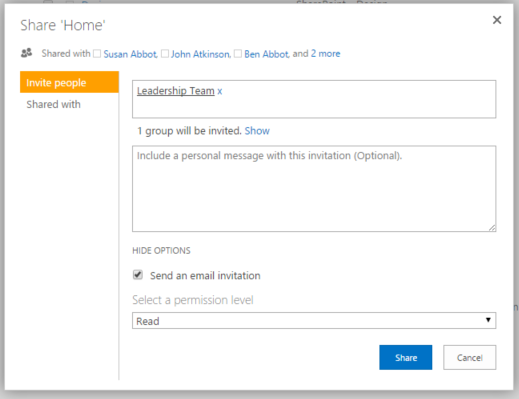 In the video below, I go through quickly creating a Microsoft Flow from a new style SharePoint list in an Office 365 group site. 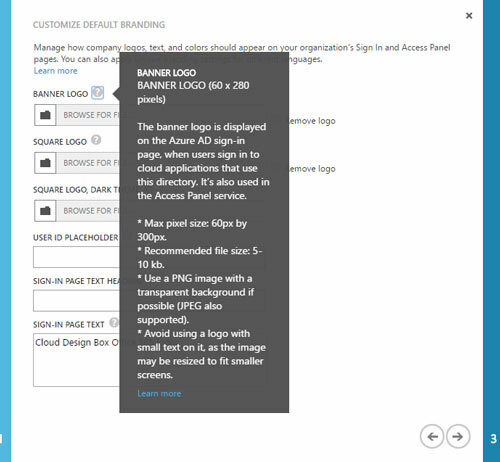 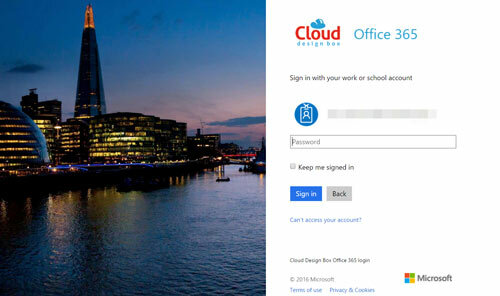 This entry was posted in Microsoft Flow, Office 365, SharePoint 2013, SharePoint 2016, SharePoint Designer, SharePoint News, SharePoint Online, SharePoint Online Permissions, Tony Phillips, Workflows and tagged Active Directory, Azure AD, Cloud Design Box, Codnor, Derby, Derbyshire, Hull, Microsoft Flow, Nottingham, Office 365, Office Online, Office365, SharePoint, SharePoint Consultancy, SharePoint Design, SharePoint Tony, Tony is here, Tony Phillips, tony phillips derby, Tony Phillips Hull, Tony Phillips SharePoint, UK on October 26, 2016 by Tony Phillips.